Common Names: Tasmanian blue gum, blue gum, eucalyptus tree, ironbark, bloodwood and gum tree. Distribution and Habitat: Eucalyptus globulus is native to the state of Tasmania, Australia. It prefers gentle, sloping coastal hills or protected valleys, good quality coastal soils and plenty of sun. It is adverse to lower temperatures, once established it is drought tolerant, and it can often regenerate after wildfires. Eucalyptus globulus is one of the few medicinal plant species adopted by the European settlers in Australia. It has spread globally and is now cultivated in California, in Florida, and in many of the Mediterranean countries. 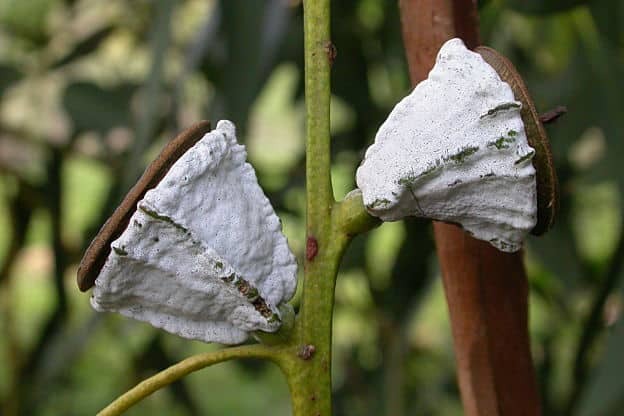 It has been planted in some African countries on the assumption that it can help to combat malaria outbreaks because of the trees ability to remove large amounts of water from the soil and to dry out moist areas where mosquitoes would usually inhabit. But as a result, some species of eucalyptus trees have become weed-like, like in South Africa. Plant Description: The eucalyptus tree can grow up to 70 meters in height and has a trunk diameter of 2 meters. Much of the trunk is smooth as the bark sheds in strips. 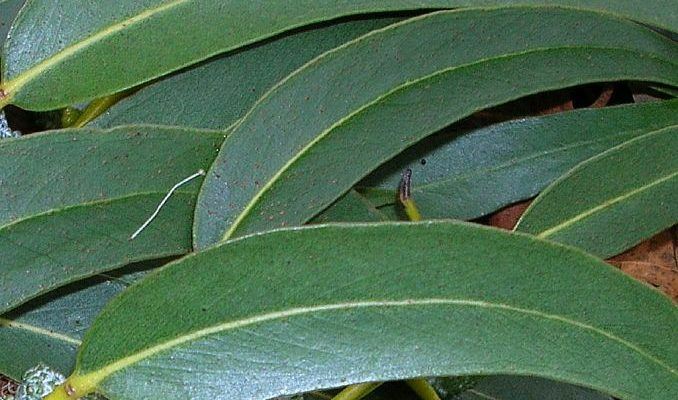 The mature leaves are narrow and dark green, with blue-grey juvenile leaves, which is where the ‘blue gum’ name originates. Between September to December it flowers with single flowers, which are followed by woody fruits. Plant Parts Used: It is the leaves of the Eucalyptus tree that contain the ingredients used for therapeutic purposes, such as the essential oil. It is usually collected from the dried leaves. The oil is clear or pale yellow and is very strong smelling. The primary product from the Eucalyptus globulus is its essential oil, which has a diverse range of therapeutic uses. The oil contains eucalyptol (1,8-cineol). It is also a valuable source of kinos, a plant gum produced by various plants and trees, widely used in medicine and tanning lotions. The essential oil is a popular decongestant remedy for upper respiratory infections and inflammatory infections, such as bronchitis. In these instances, it is used as an inhalant, where it reaches the lungs and bronchioles to help soothe congestion and chest infections. It is also used in this way for colds and influenza or externally as a chest rub. If taken internally as in a lozenge or as cough mixture it is in very diluted state and smaller dosages. It is often used in an ointment, cream or gel as a topical treatment for muscle and joint pain and acne. It has anti-bacterial and anti-viral properties and is used in cold sore creams, as a remedy for malaria, to help with fevers, and has been shown to complement antibiotics. In a study looking at the combined effect of antibiotics, essential oils and extracts from Eucalyptus globulus, healing was improved by 55%, when compared to using the antibiotic alone. Further studies were carried out on antibiotic-resistant bacteria where the essential oil was found to have an inhibitory effect on the bacteria. This suggests that the plant has beneficial bioactive compounds. The eucalyptol found in the oil is responsible for many of the health benefits of the plant. It has antiseptic and anti-inflammatory properties and can be very helpful in the treatment of upper and lower airways diseases, such as asthma. The plant contains tannins and phenolic compounds, ingredients used extensively in disinfectants. It also contains terpenoids, which have been shown in some studies to have an anti-HIV effect. Research on its therapeutic value on HIV is dated and should be approached with caution. Eucalyptus has been thought to have an anti-diabetic effect since the early 1900s; however modern studies have only studied this using animal models where it has been shown to lower plasma glucose levels, enhance insulin secretion, reduce blood glucose, inhibit intestinal fructose absorption and suppress adiposity. While it has been demonstrated numerous times that it has a hypoglycemic effect, further studies need to be carried out with human subjects. Used internally, the essential oil can be highly poisonous and even deadly given a large enough dose. There have been reports of fatalities when only 4-5 ml had been ingested, and 30 ml of the oil will most likely cause death. Because the safe daily dose is so small, between 0.3 to 0.6grams, it is not advised to use eucalyptus oil in home-made preparations which are to be ingested, unless the measurement is very accurate. Also, it is not safe to take eucalyptus oil over a long period, e.g., a year or more. The daily dose of eucalyptus in infused tea, tincture or inhalant varies in the literature, from 2.5 grams to 4 to 6 grams for oral use. The tea is to be mixed with hot water and left to steep for about 10 minutes. A tincture is produced with 45% ethanol, and the safe daily dose is 5 to 20mls daily. The essential oil from Eucalyptus globulus is usually safe when used externally, but it is highly toxic if taken internally in too larger dose. 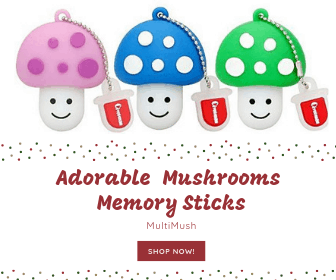 It can cause nausea and vomiting, abdominal pain, bronchospasm, convulsions, cyanosis, delirium, dizziness, epigastric burning, myosis, muscular weakness, respiratory problems, tachypnea with severe respiratory depression, and a feeling of suffocation. Eucalyptus oil can interfere with hypoglycemic therapy and with type II diabetes treatment due to its glucose-lowering effect. It can also interfere with the foreign substance degrading enzyme system in the liver, affecting the efficiency of other medicines. It can affect the central nervous system, producing a loss of reflexes, loss of consciousness and may cause progression to a coma. Eucalyptus oil should not be used when pregnant or breastfeeding. Boland, D. J, Brooker M. I. H, Chippendale, G. M, Hall, N, Hyland, B. P. M, Johnson R. D, Kleinig, D. A, McDonald, M. W, Turner, J. D. Forest Trees of Australia. Collingwood. CSIRO Publishing. 2006. Slee, A. V, Connors, J, Brooker, M. I. H, Duffy, S. M, West, J. G. EUCLID Eucalypts of Australia. Third Edition. Melbourne. Centre for Plant Biodiversity Research. CSIRO Publishing. 2006. FloraBank: Eucalyptus Globulus. Fact Sheet. Lewis, Lynn. Complete Illustrated Book of Herbs. Readers Disgest Association Inc. New York. 2009. Information about Australia’s Flora. 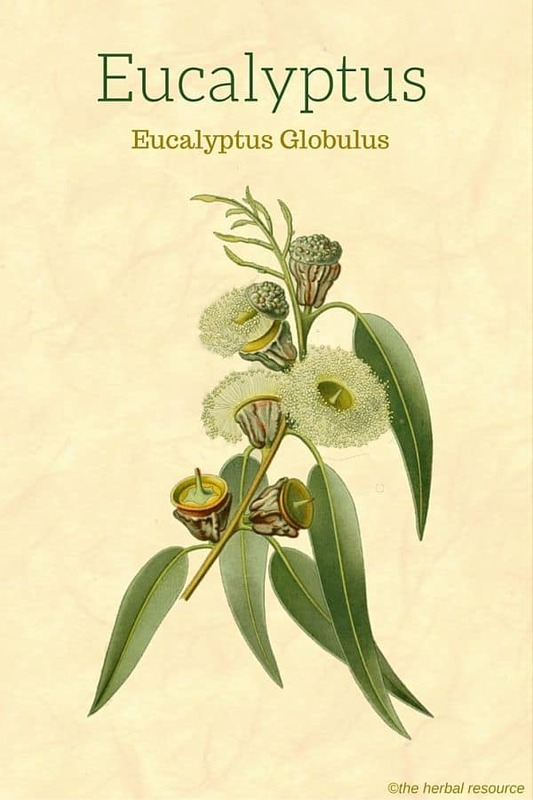 Floral Emblems of Australia: Tasmanian Blue Gum – Eucalyptus Globulus. Terry Robson. An Introduction to Complementary Medicine. Crows Nest, N.S.W. Allen & Unwin. 2003. Price, Shirley and Len. Aromatherapy for Health Professionals. New York. Churchill Livingstone. 1999. Pereira, V., Dias, C., Vasconcelos, M. C., Rosa, E., Saavedra, M. J. Antibacterial activity and synergistic effects between Eucalyptus globulus leaf residues (essential oils and extracts) and antibiotics against several isolates of respiratory tract infections (Pseudomonas aeruginosa).